Craft beer lovers can't miss this. 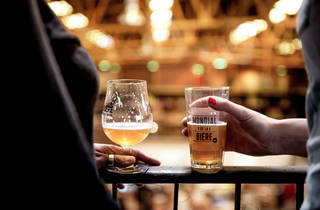 Craft beer enthusiasts can rejoice, Paris finally has its own craft beer festival. 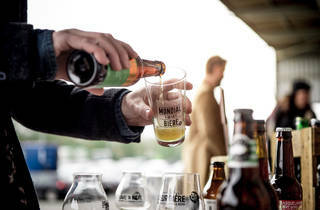 Mondial de la Bière arrives in Paris at the Maison de la Mutualité, on Friday June 20, Saturday July 1 and Sunday July 2. 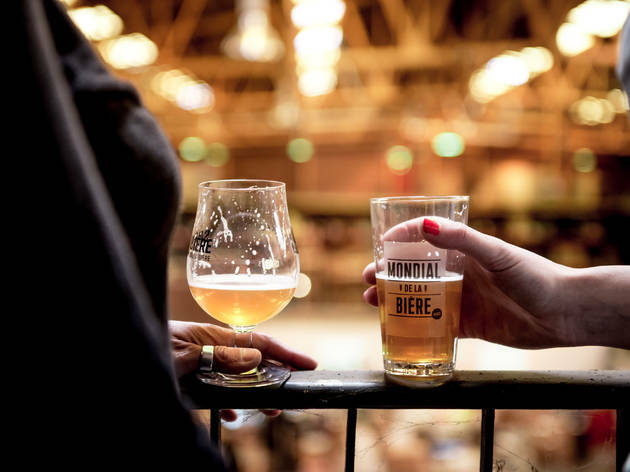 Fans of specialised hops can sample from over 500 beers from 80 independent brewers on show, whilst eating your way around the street food market from some of Paris's finest providers. As well as enjoying some of the 500 best craft beers out there the festival also plays host to an awards ceremony, a live beer demo, beer tasting conference and special masterclasses hosted by industry's top experts. 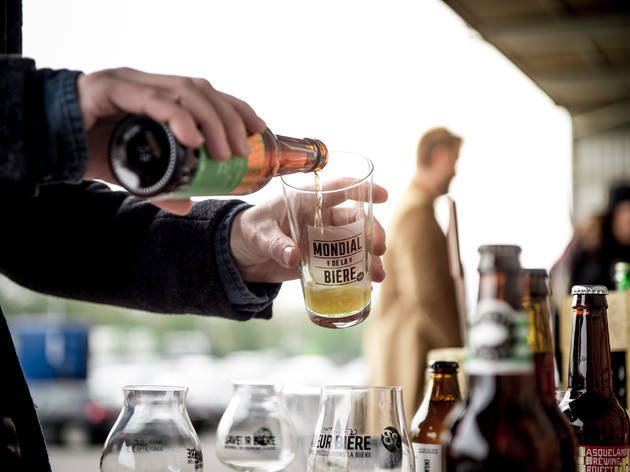 An event that brings amateurs of beer and professionals together, Mondiale de la Bière is surely set to be a hit on the burgeoning Paris beer scene. Cheers to the first edition and many more to come!